Google Play Music to Offer Podcasts! 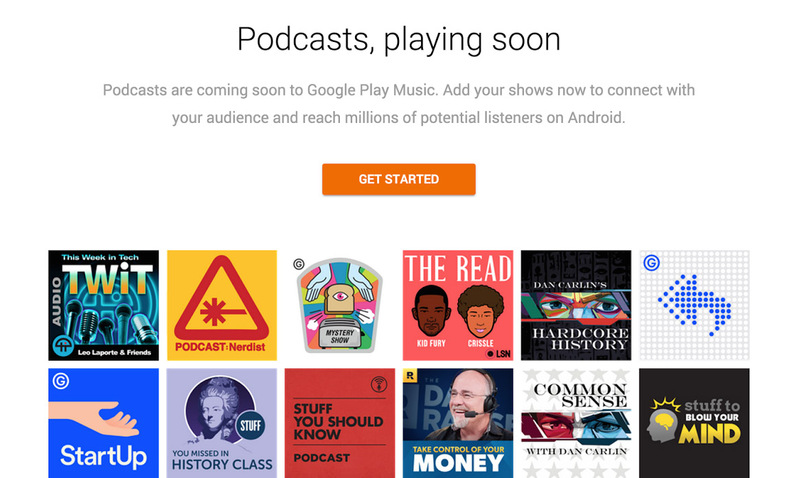 Google announced this afternoon that it is ready to start offering podcasts on Google Play Music. How awesome is that? Soon, assuming we get approved, you will be able to catch the Droid Life Show through Google Play Music, instead of using whatever other podcast app you had attached yourself to. And not that other podcast apps are bad, but this means you will have a one-stop shop for all your audio needs. We have already submitted the DL Show and are now “under review.” Hopefully, as Google goes live with podcasts on Play Music, you will not only get the DL Show day one, but your other favorite podcasts too. If you run a podcast and would like to submit yours for review, hit up this link.